Xone:K1 is a compact, slim line DJ MIDI controller that lets you define and customise your workflow and mixing experience with your chosen DJ or production software. The :K1 can be easily set up for fast access to level controls, triggering hot cues, adding FX and instant looping, freeing you to concentrate on the music, not on the laptop screen. 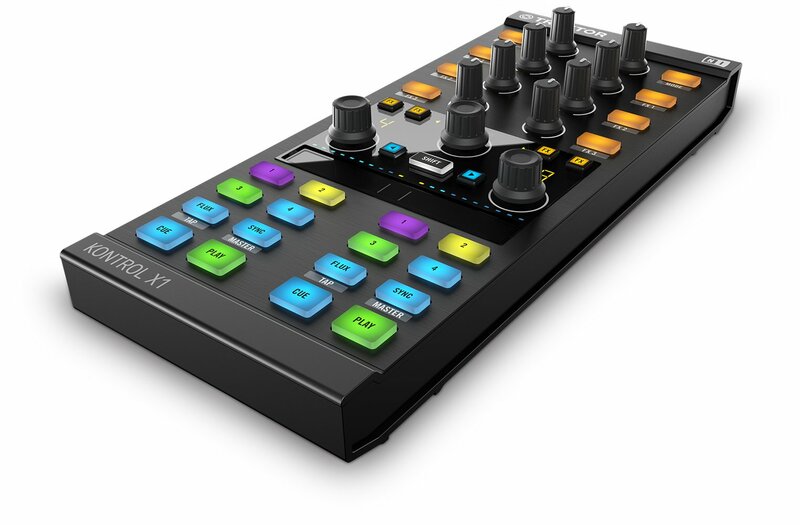 The Xone:K1 offers a total of 52 assignable controls for mapping to Traktor Pro, Ableton, Virtual DJ, MixVibes and more. Controls include 6 endless rotary encoders with push switch, 12 analogue pots, 4 linear faders, and 30 backlit performance switches with three-colour illumination. Xone:K1 is powered over USB, so there’s no need for a separate power cable, and it can be daisy-chained with other :K1s and Xone:K2s over X:LINK, cutting out the need for a separate USB hub.The Allen & Heath X:LINK protocol also lets you expand your setup by connecting directly to Xone:23C, :DB2 and :DB4 mixers. 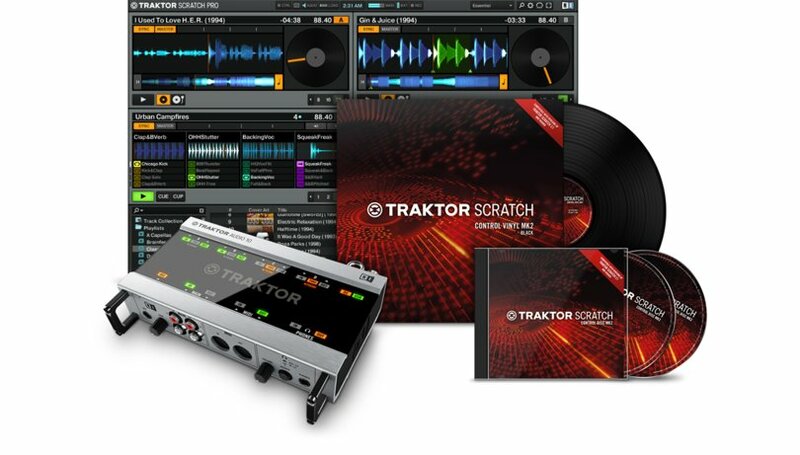 TRAKTOR SCRATCH A6 is the straight-up digital vinyl system for spinning MP3s using super-tight vinyl and CD control. The included TRAKTOR AUDIO 6 interface, timecode vinyl and CDs, and the flagship TRAKTOR software provide pro credentials at a very attractive price. 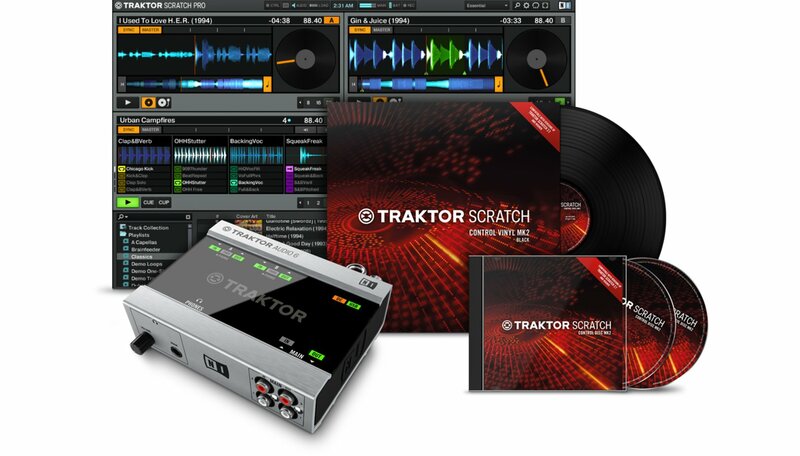 TRAKTOR SCRATCH A6 is designed for DJs who need rock-solid performance, amazing audio quality and incredible ease of use.The included TRAKTOR SCRATCH PRO 2 software with Remix Deck™ technology allows for a new level of creativity - seamlessly merge the worlds of DJing and live performance. Copyright © 2015 Disc Up Production. All rights reserved.